10867176_10203120853569897_2024468364_n – …………. ''AND LET THE FUN BEGIN''…………….. 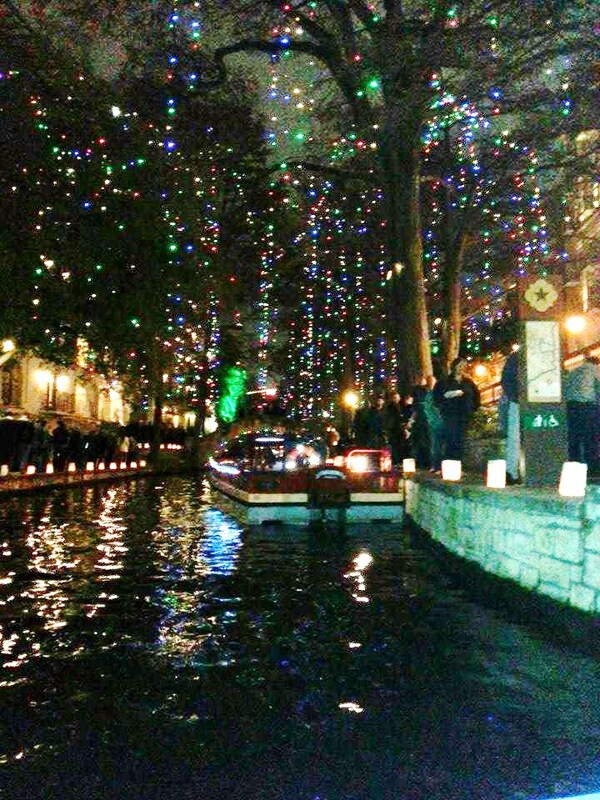 Published June 23, 2017 at 720 × 960 in Our Trip to San Antonio to see the Riverwalk Decorated for Christmas…Amazing….